Colin Muller, GS '17, Cristian Padilla, CC '17, and the other 4 members of CDCJ who had occupied Low library for eight days, ended their sit-in and left the building Friday. The six members of Columbia Divest for Climate Justice occupying Low Library have ended their sit-in after University President Lee Bollinger agreed that he will address the issue of fossil fuel divestment in an email to the group. The message—confirmed by the group's adviser, Pete Cerneka—will serve as a follow up to a University-wide email he sent on the topic in May 2015, in which Bollinger said the issue of fossil fuel divestment would be likely to go before the Board of Trustees in the current academic year. "There are no guarantees as to what's going to be in the email," CDCJ organizer Iliana Salazar-Dodge, CC '16, said. "I'm not sure if he's going to exactly meet our demand, but I think he's going to be favorable in considering fossil fuel divestment." At the beginning of the eight-day sit-in, protesters said they would remain inside Low until Bollinger made a public statement in support of divesting from the top 200 publicly traded fossil fuel companies. Sixteen members of the group slept over inside the building on the first night of the sit-in—a number that dwindled down to six over the course of eight days. Since the sit-in began, protesters who leave have not been able to re-enter. "We are leaving because President Bollinger will be out of town and it doesn't make sense for us to continue our occupation when our target isn't here," Salazar-Dodge said. 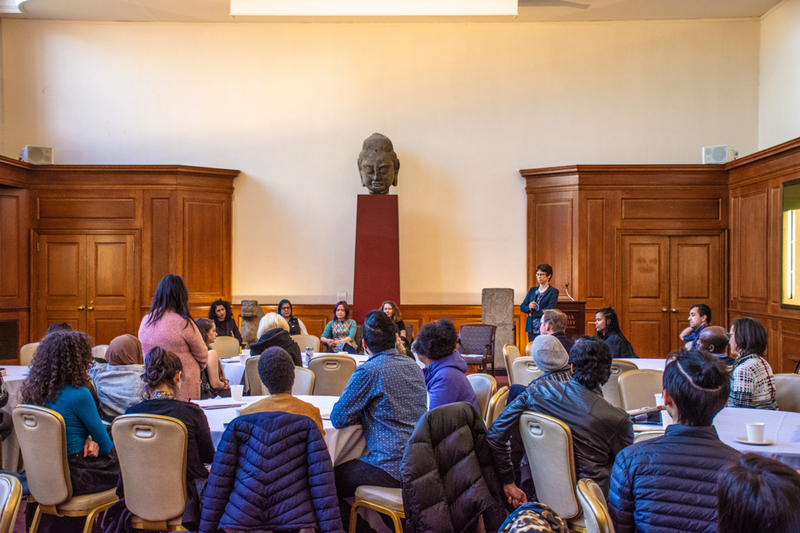 "We're ready to continue to collaborate with students on the outside, continue to build student power, and make sure that Columbia divests from the top 200 companies at the very least." Bollinger will be leaving campus for California on Tuesday to attend the funeral of former trustee Bill Campbell, CC '62, TC '64, who died earlier this week, according to CDCJ. "He [Bollinger] better know I was ready to wait another week," protester Cristian Padilla, CC '17, said. In addition to the email, Law professor Michael Gerrard has sent a proposal to the Advisory Committee on Socially Responsible Investing asking for a response to a letter signed by 25 Earth Institute faculty members. ACSRI Chair Jeffrey Gordon told Spectator the committee will consider the proposal "in due course." Although ACSRI rejected CDCJ's proposal for full fossil fuel divestment in the fall, the Earth Institute letter recommends that the University divest from coal and run its other fossil fuel investments through a four-point test. CDCJ member Rachel Fifi Culp, CC '17, said that the Institute presenting this proposal confirms that the University will continue to address full fossil fuel divestment. On the first day of the sit-in, Bollinger offered the protesters a meeting with him the following Monday under the condition that they leave Low. 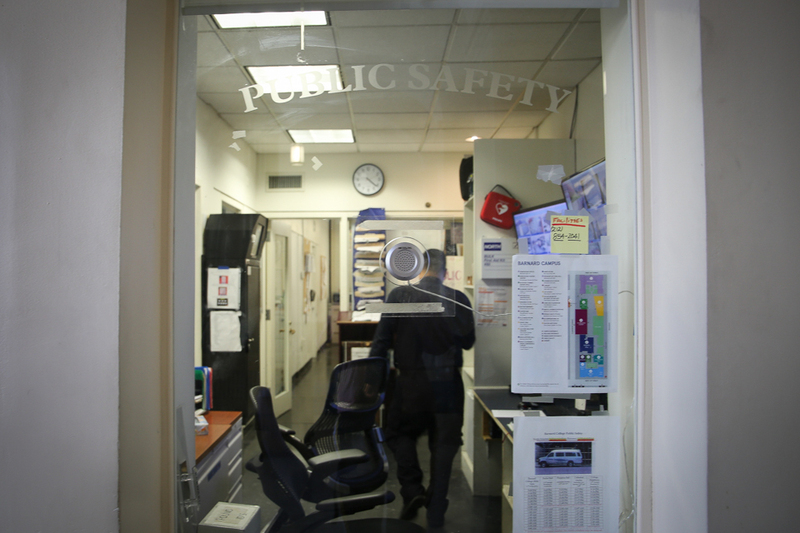 After the students continued to occupy Low, Rules administrator Suzanne Goldberg later clarified that Bollinger would not meet with a student group in active violation of the rules. 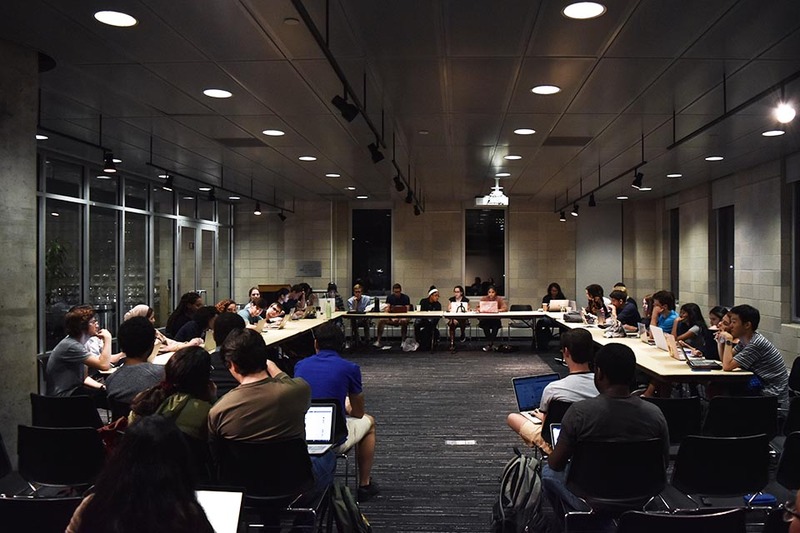 In subsequent meetings over the course of the protest, Cerneka said that Bollinger believed meeting with CDCJ would not be fair to other student groups who also wanted a meeting but were not violating the rules. In his May 2015 email, Bollinger said he anticipated that the issue would come before the Board of Trustees at some point during the current school year. "The student group Columbia Divest for Climate Justice has petitioned for fossil fuel divestment and has kept this issue at the forefront of campus conversation, exactly where it belongs," the email said. "There is more work to be done, but I support the ongoing deliberations of the ACSRI subcommittee and it is my hope to see a resolution to this complex but vitally important issue within the year." The email also noted that he would be arranging for "student leaders" to meet with trustees—a promise that Bollinger did follow through with, as CDCJ has met with members of the board four times times in the past year. "Climate change is one of the most important issues of our time," he wrote. 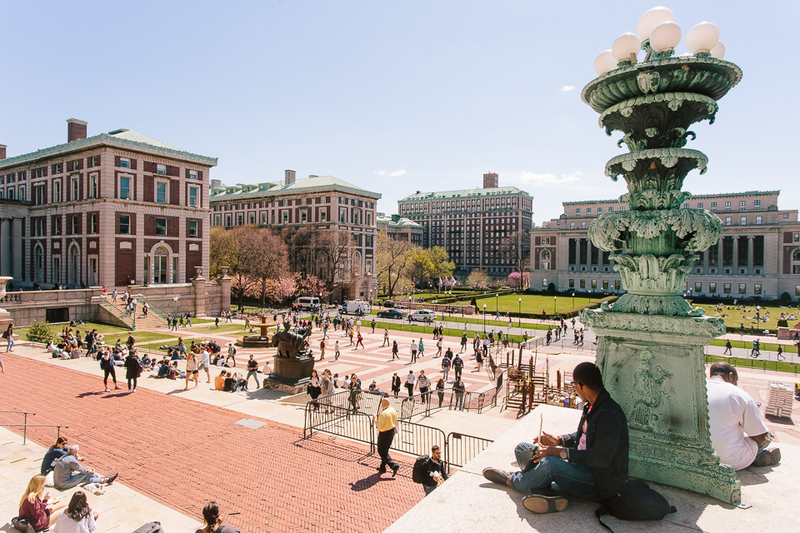 "Columbia is home to some of the foremost scholars in this field and our University community is engaged meaningfully in this issue in a number of ways, one being the ongoing discussion regarding divesting University funds from fossil fuels." "No matter what, we've accomplished a lot," Salazar-Dodge said. "We've definitely been victorious in how much support we've gotten. Us exiting is most definitely not a sign of weakness. It's in fact an extreme sign of power to show that us being here a few days has transformed that atmosphere on campus in terms of uniting students under a common goal, a common cause." Want to stay up-to-date with breaking news? Subscribe to our newsletter.